Christie’s in Hong Kong just sold the first Philippe Dufour Simplicity to appear at auction for a staggering HK$1.98m, equivalent to US$256,395. 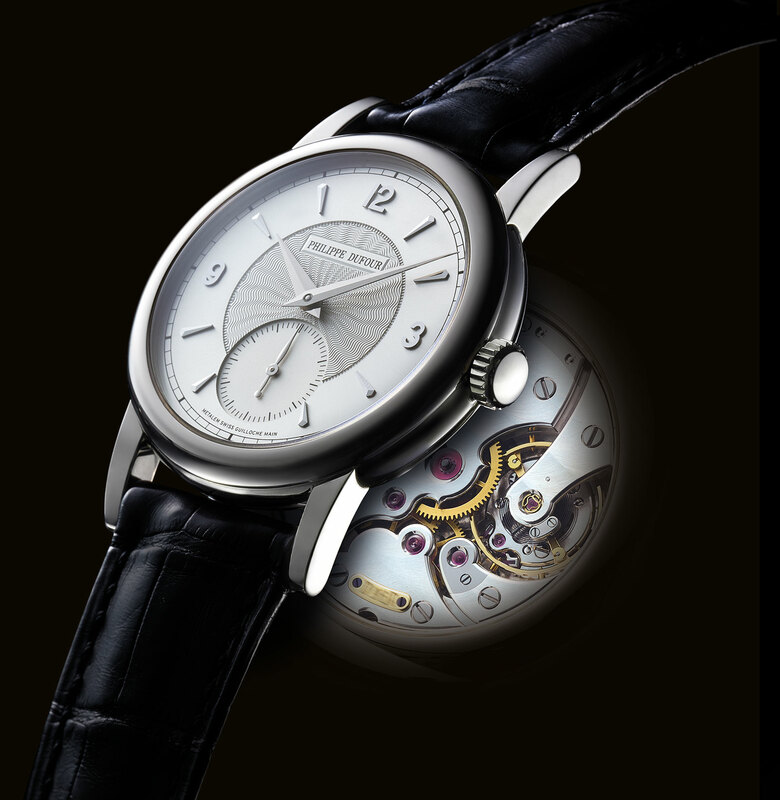 The auctioneer’s head of watches in Geneva, Thomas Perazzi, brought the hammer down on the Simplicity after just a few minutes of bidding, with the winner being Christie’s specialist Nicholas Biebuyck on behalf of a client. The final price, which includes all fees, compares to the estimate of just HK$800,000 to HK$1.4m, or about US$100,000 to US$180,000. 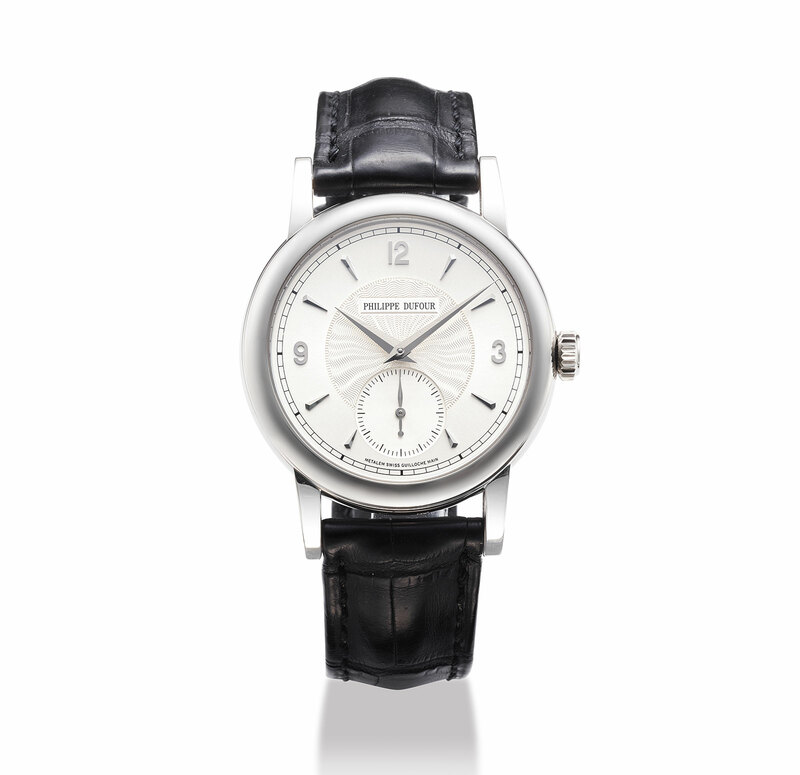 The watch in question is a white gold example with a 37mm case, number 61 of the original series of 200. Originally priced between SFr40,000 and SFr56,000 at the time of its launch in the year 2000, the Simplicity has appreciated in value, despite Mr Dufour having produced several, perhaps even more than a dozen, additional examples since the first 200 were completed. But the strong result at Christie’s might soon be rivalled when Phillips begins its Hong Kong watch auction tomorrow, with two examples of the Simplicity in the line-up, including an early example in pink gold numbered “11”.